Tunenic Leather Ltd. was founded in 1985 by Mr. Joe Law, currently our general manager, starting his leather career since late 1970s. We based in Hong Kong, started to sell furniture of Thailand and Germany, and also making handbags and leather goods in China. 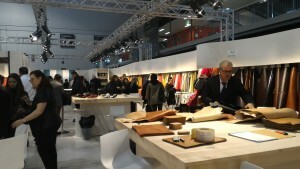 Since 1995, we become the member and Hong Kong & China head office of Italian NUTI Leather Group. 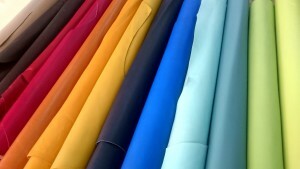 We have more than 40 years experience in leather business field. In the end of 2003, the second generation, Mr. Sharpe Law joined the company after he finished the study of leather in Italy, Nuti Group, helping the business till today for more than 15 years leather business experience. We, Tunenic Leather LTD, sell to worldwide. Our products are mainly for Japan, Western Europe and North America market. Supplying to many Italy, France, USA and Japan international brand names. For handbags, wallets, belts, watch straps and both men’s and lady’s shoes use. We have departments especially for Shoes materials which located in the cities: Dongguan, Guangzhou and Fushan, where located in Guang Dong Province of China. 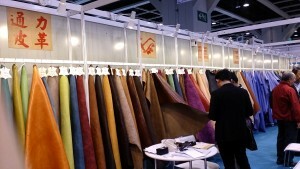 Recently, Hong Kong local handicraft leather business becomes a trend. In order to encourage the local designers and youngsters to develop their own brand name and career, we are happy to serve and provide our professional knowledge of the leather field, to re-build the reputation of “Made in Hong Kong”. 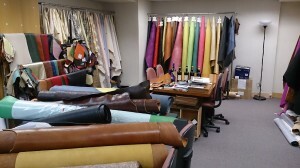 Our showroom in Hong Kong carries more than 1000 different finishing of leather. You are welcome to visit us, and it is our pleasure to serve you. Hope we can be one of your leather supplier. Other than Tunenic Leather LTD, we organized another 2 companies to handle different regions business development since 2004 and 2005, they are China Fine International Trading Ltd. and Good Joy Enterprise Ltd. In 2004, we have a totally new department Vino Conte which is selling Italian wines to provide extra service outside the leather business. Please click HERE for more information. “Man Luen Hong” was established by Mr.Joe Law. Renamed as “Tunenic Company Limited”. Head office located in Reclamation Street, Mongkok. Moved to Kwun Tong Industrial Area with asset injection from Thailand. New handbag factory was established in Chungshan City, Canton, China. 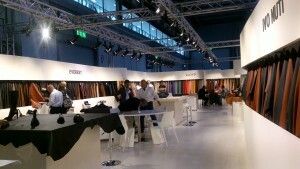 Became the head office in Hong Kong & China of Italy Nuti Leather Group. Moved to Lai Chi Kwok Industrial Area. Renamed as “Tunenic Leather Limited”, New leather shop opened in Guangzhou. 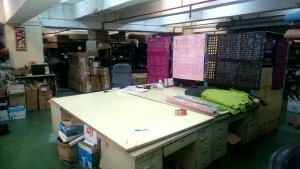 Self-owned head office (approx 10,000 square feets) moved to current location in Kwai Fong. The second generation, Mr. Sharpe Law joined the company. 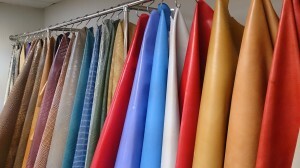 New leather shop opened in Dongguan. Good Joy Enterprise Limited was established. 30th Anniversary of Tunenic Leather. 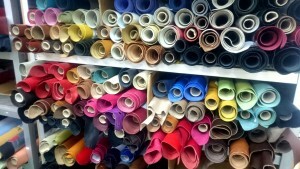 New leather shop and leather workshop open in Prince Edward, Hong Kong. Co-operating with local social companies, setting up a hand-made leather wares brand Pelletteria S&G in UK, Japan and Taiwan.